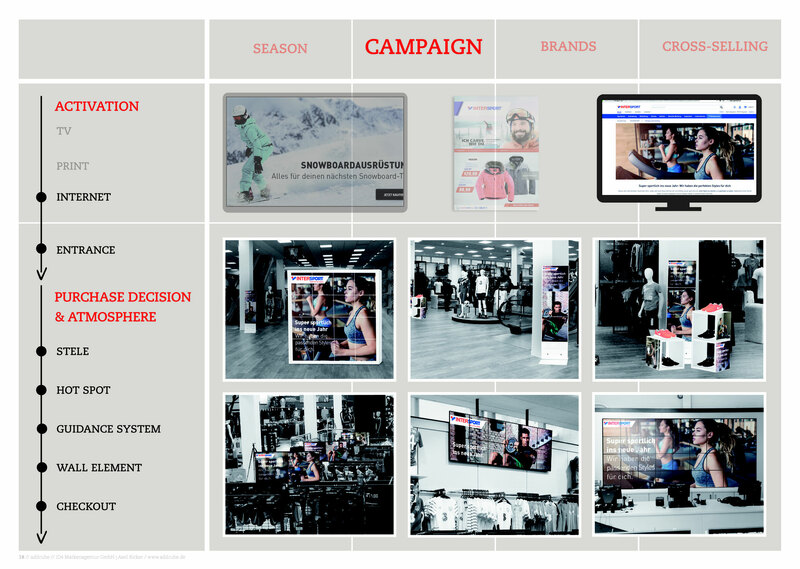 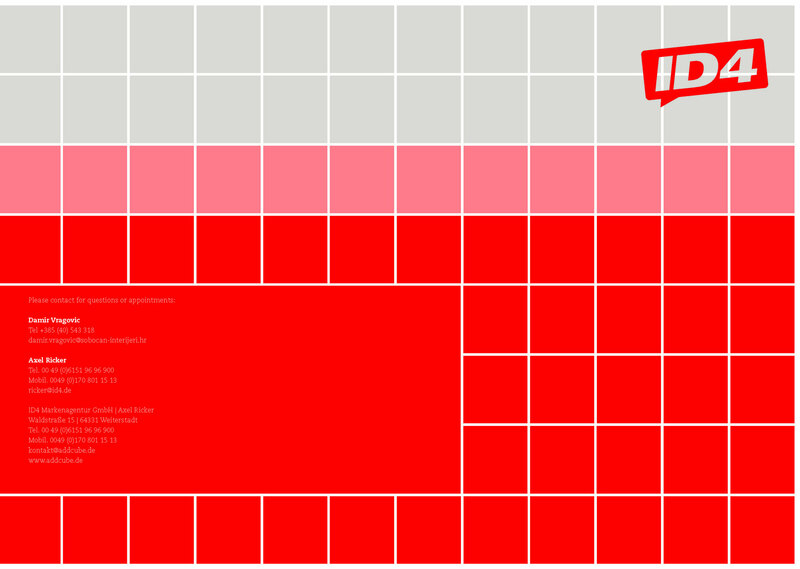 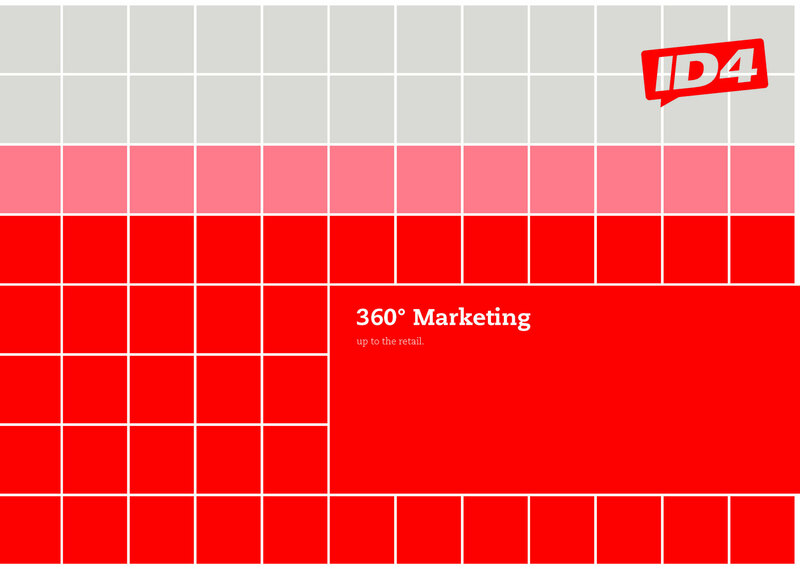 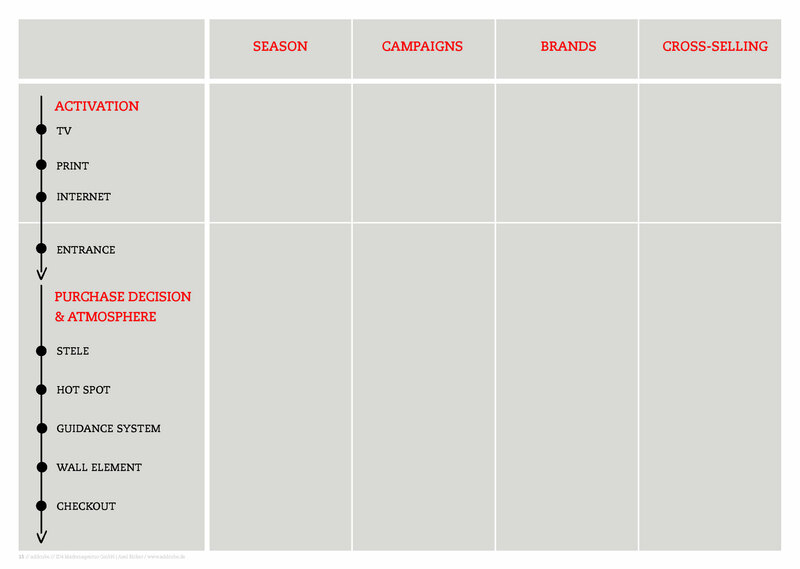 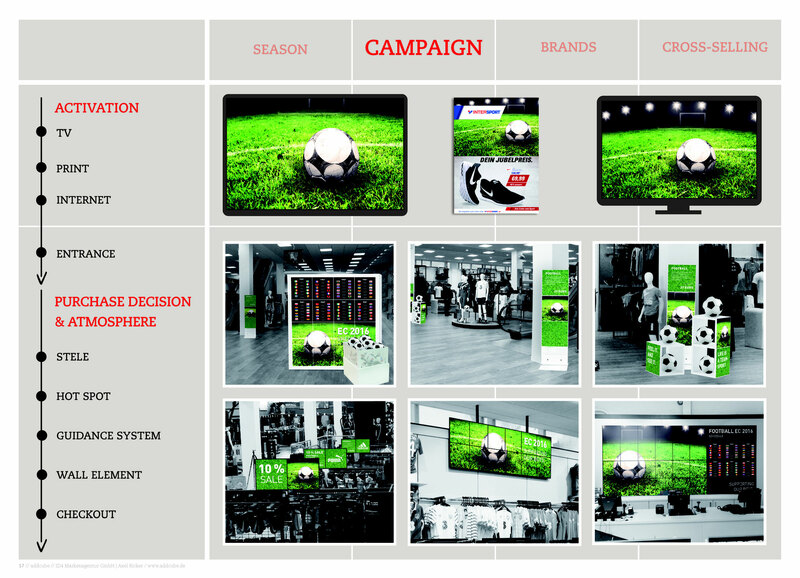 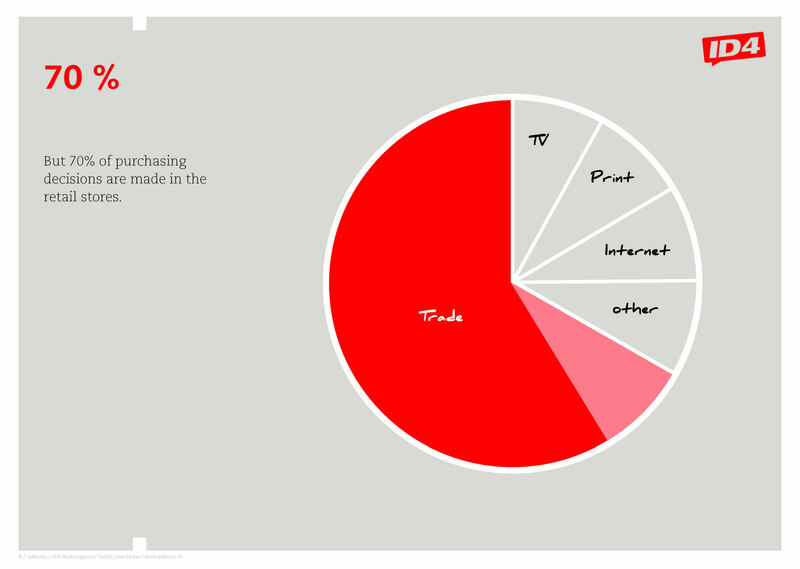 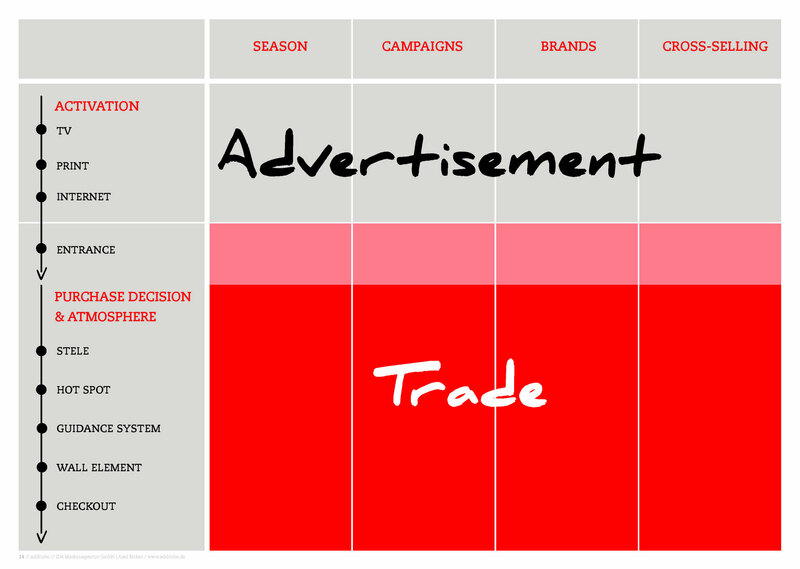 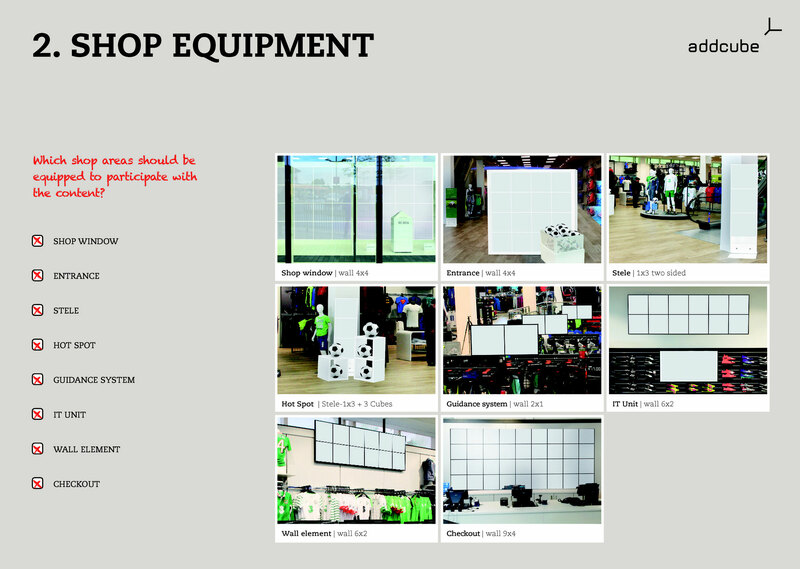 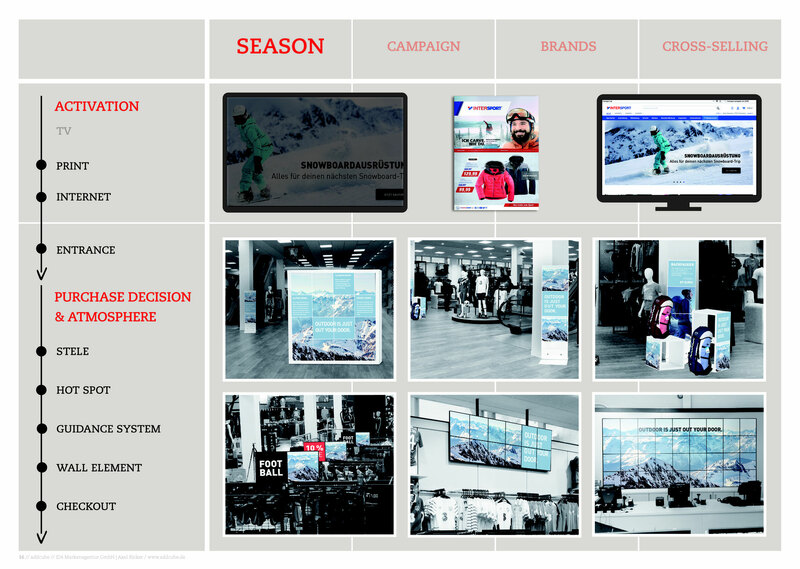 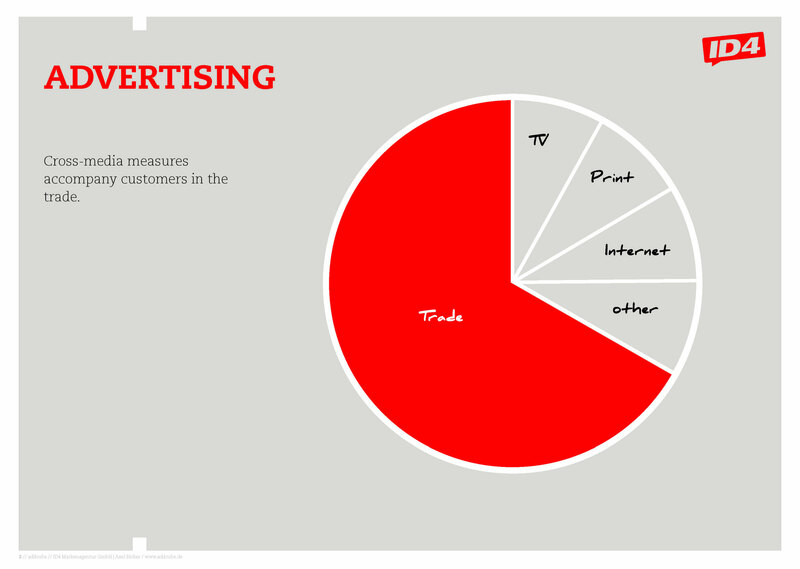 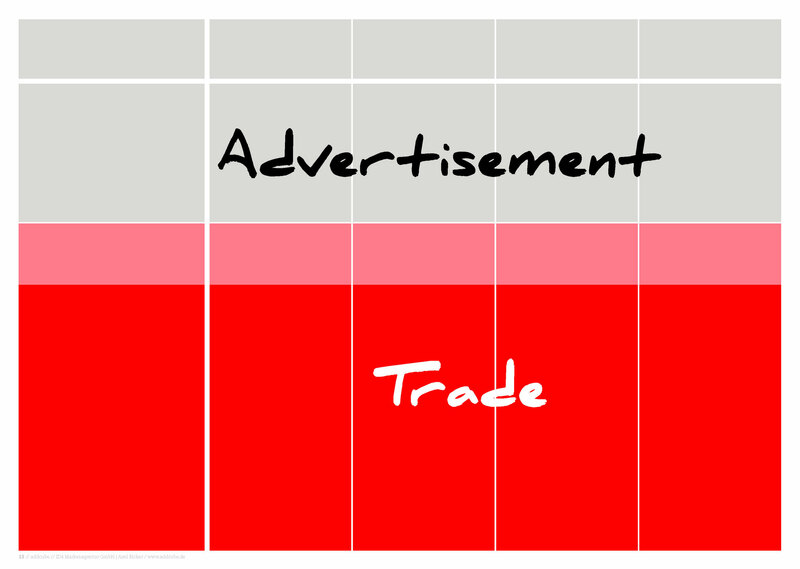 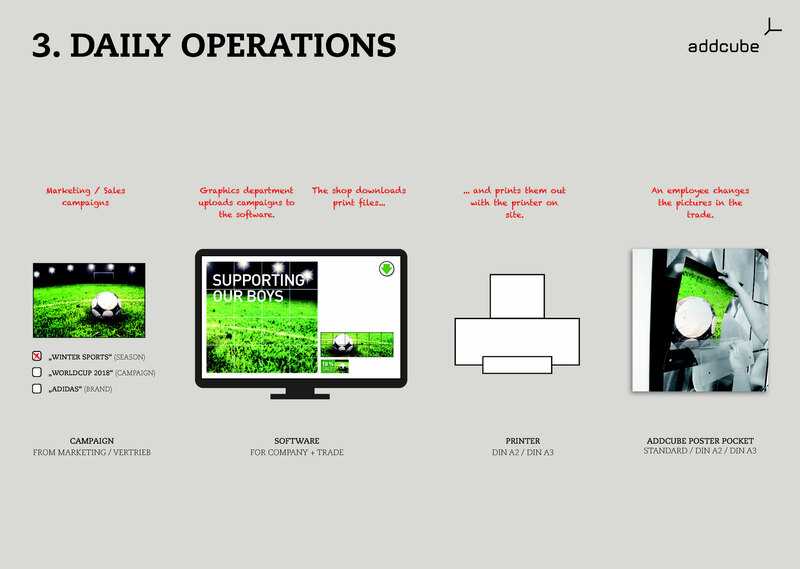 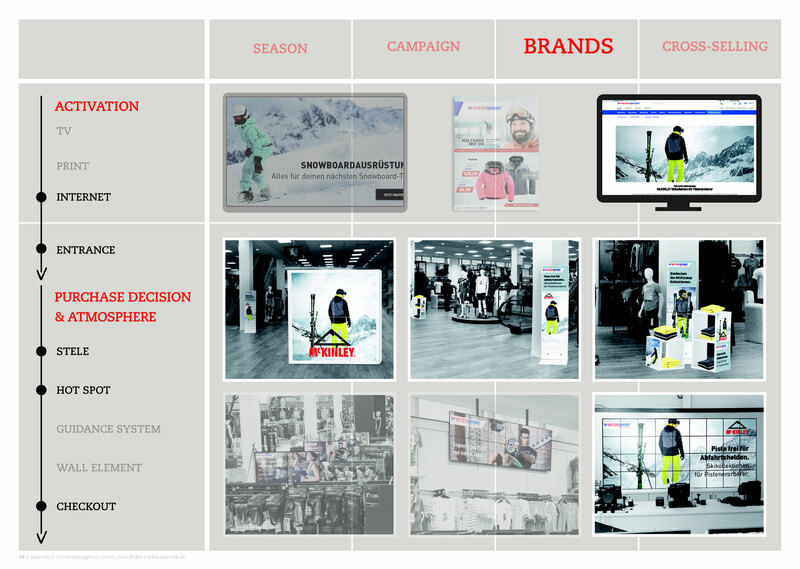 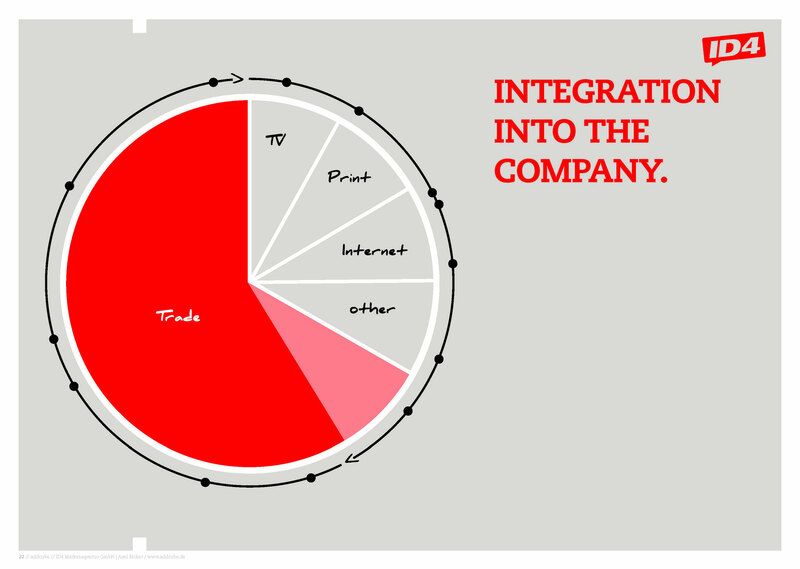 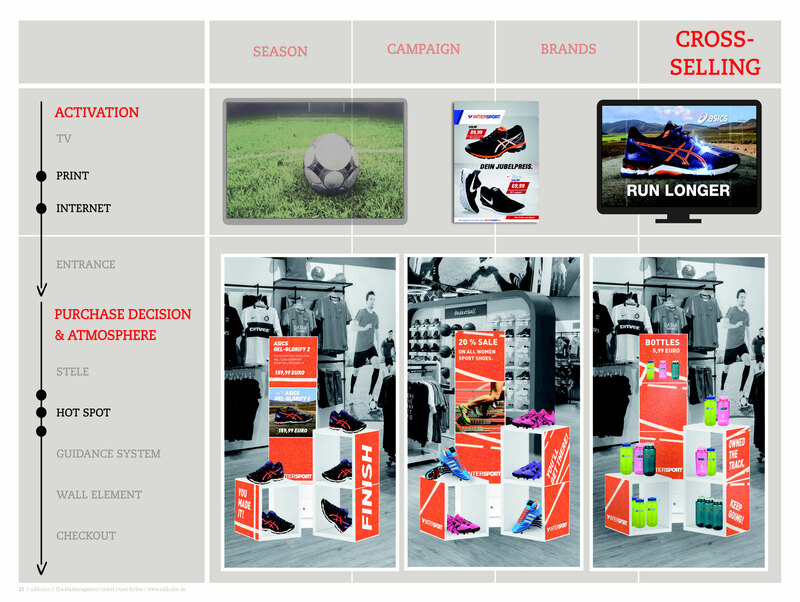 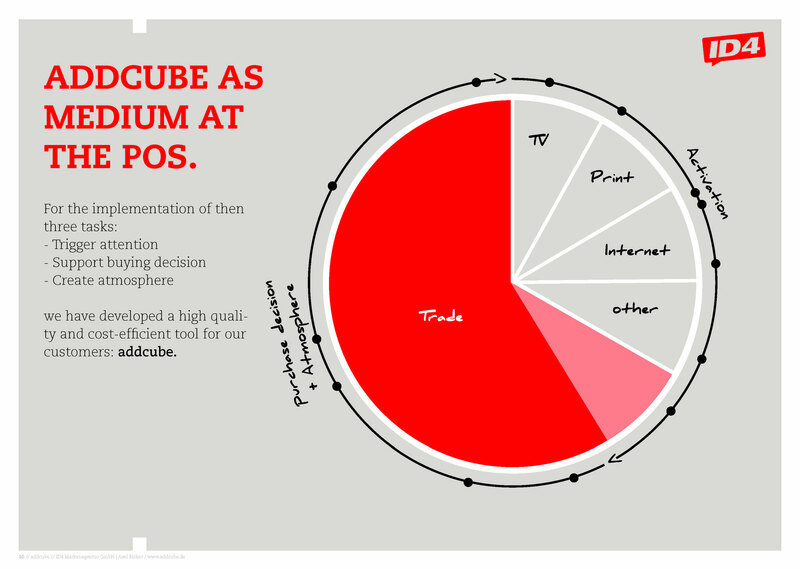 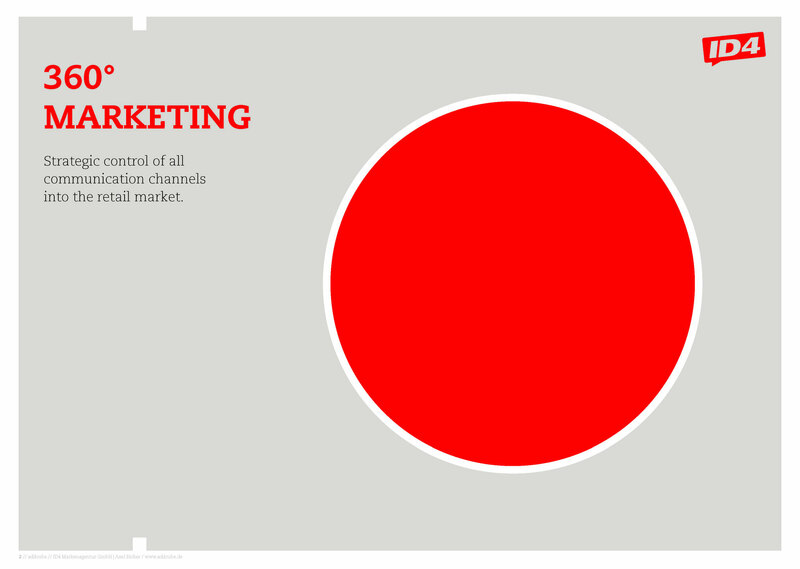 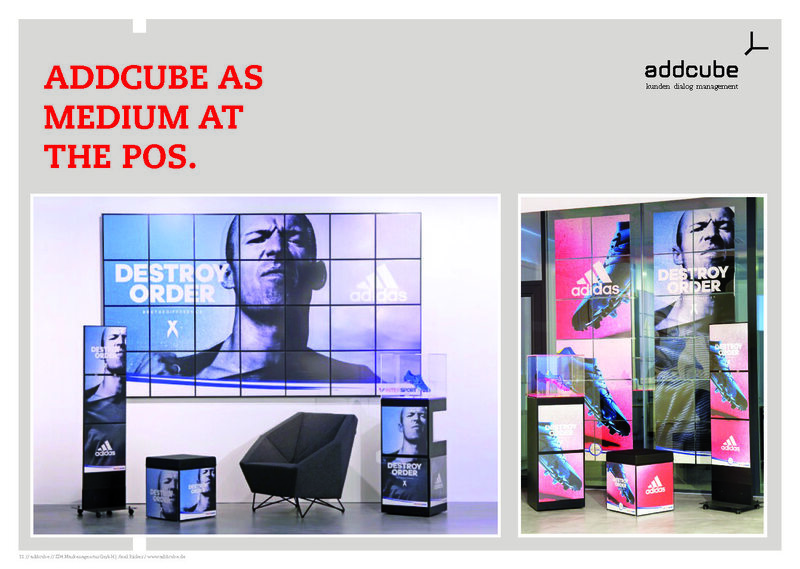 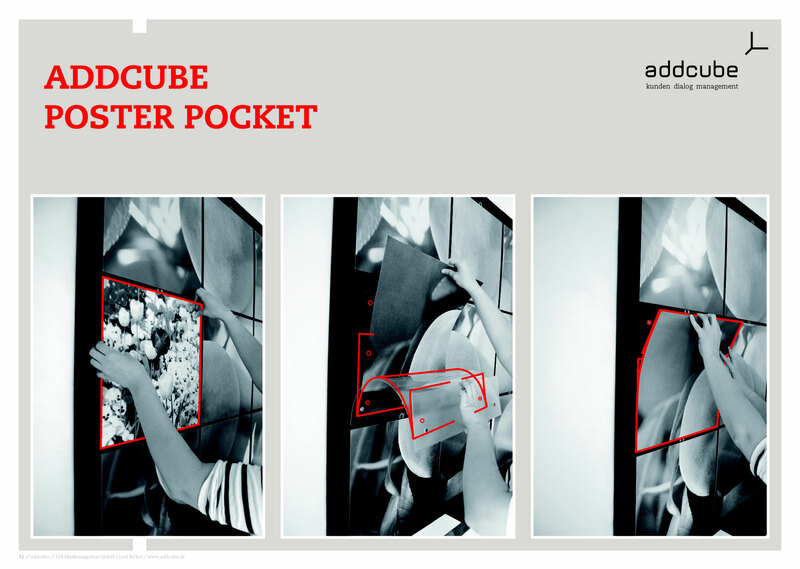 Addcube is the tool that brings these campaigns to life in retail. 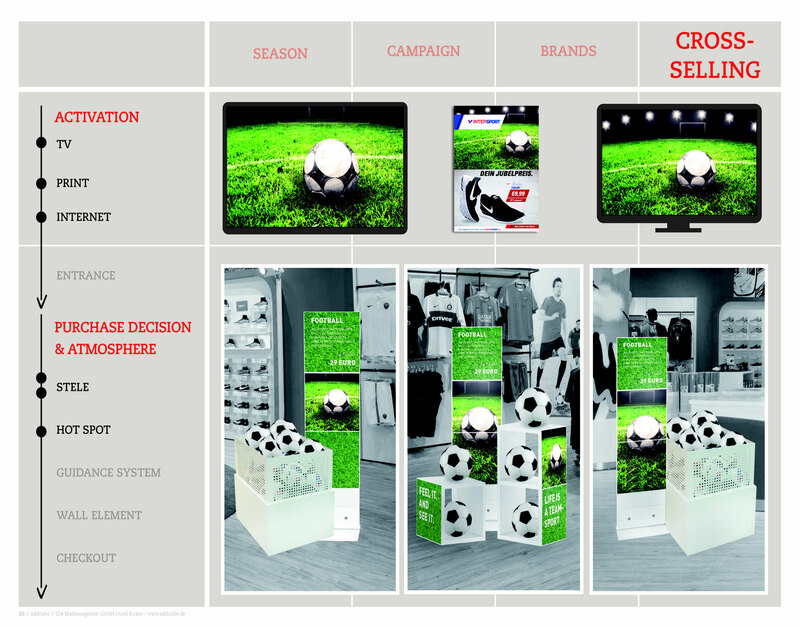 A topic announced in the entrance or in advertisements is presented throughout the stores. 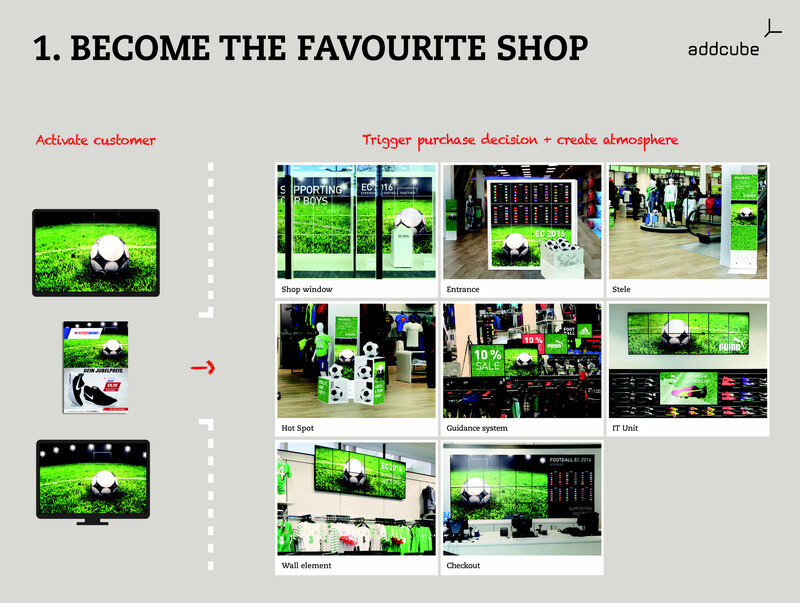 With each repetition, the attention of customers increase; and in combination with suitable offers, their willingness to try the recommendations raises.